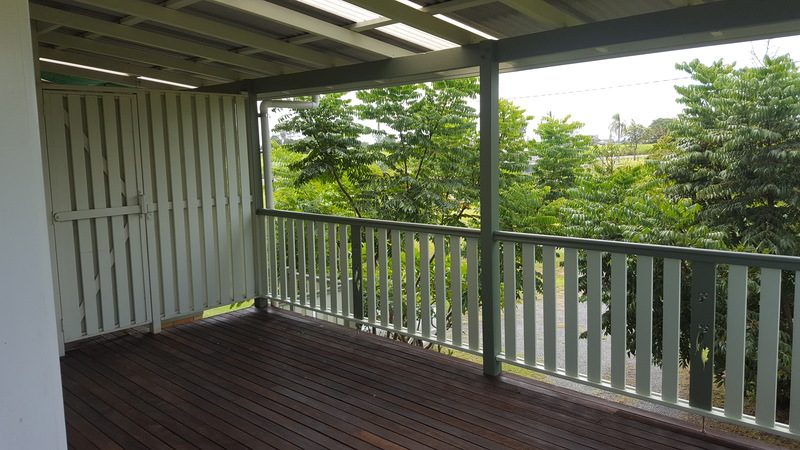 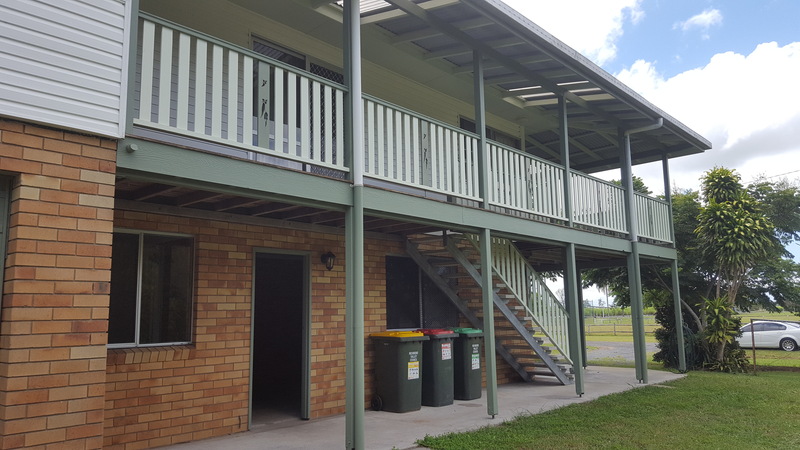 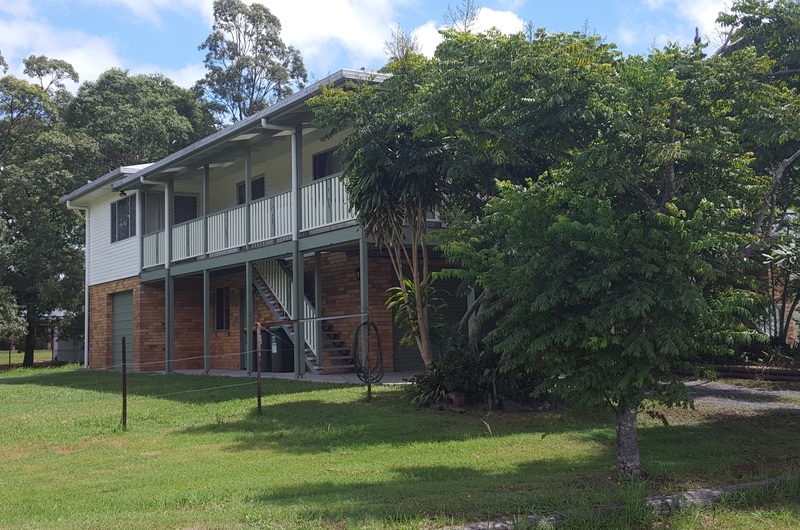 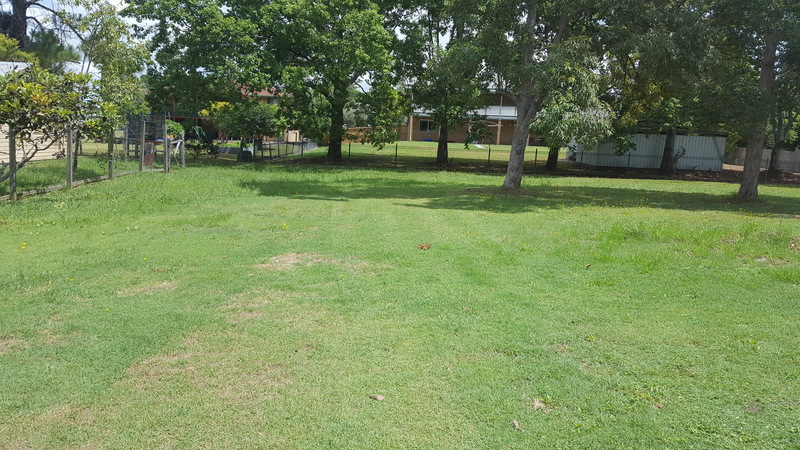 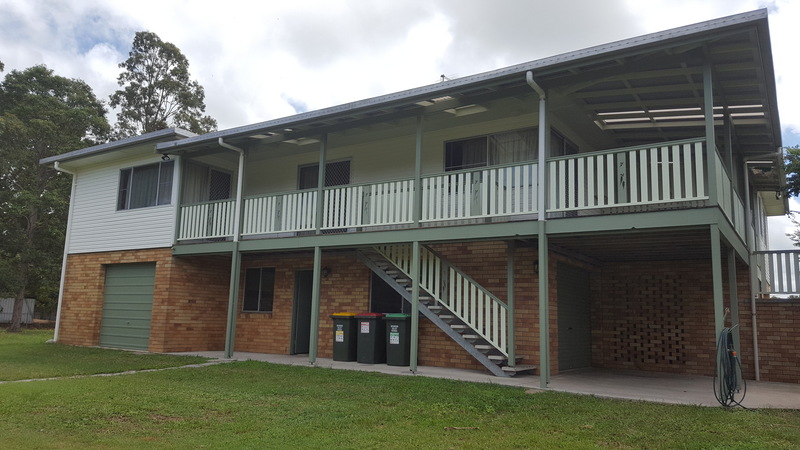 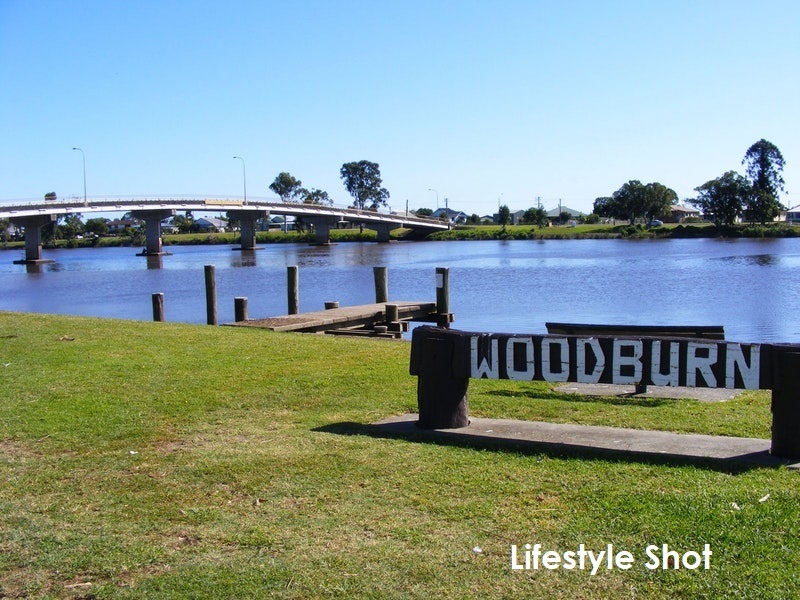 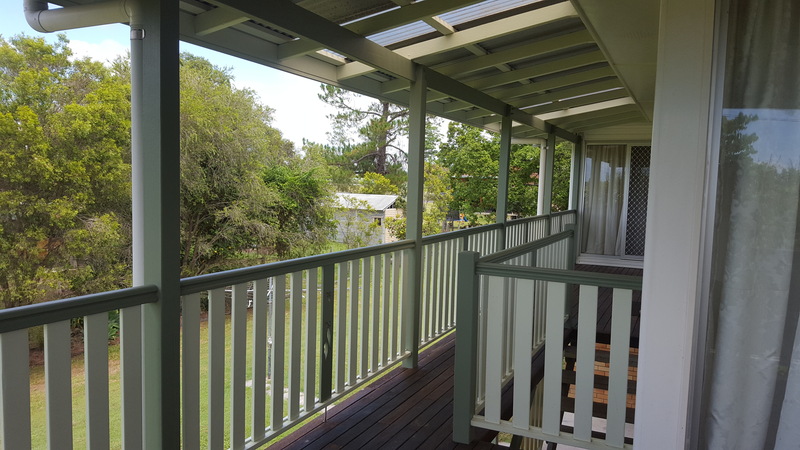 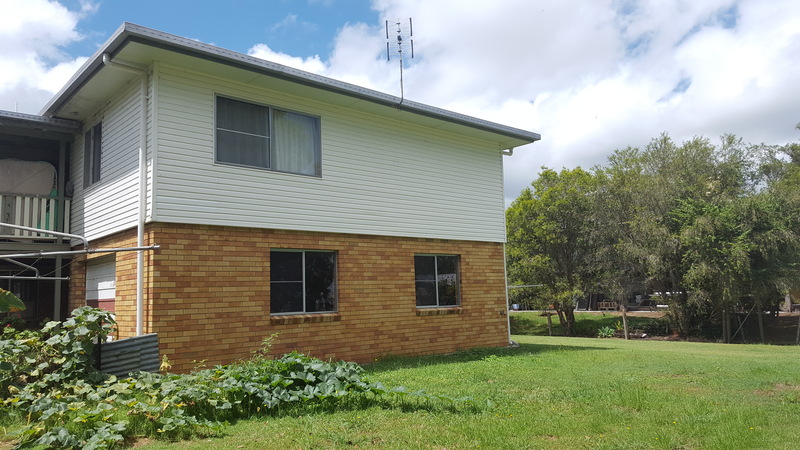 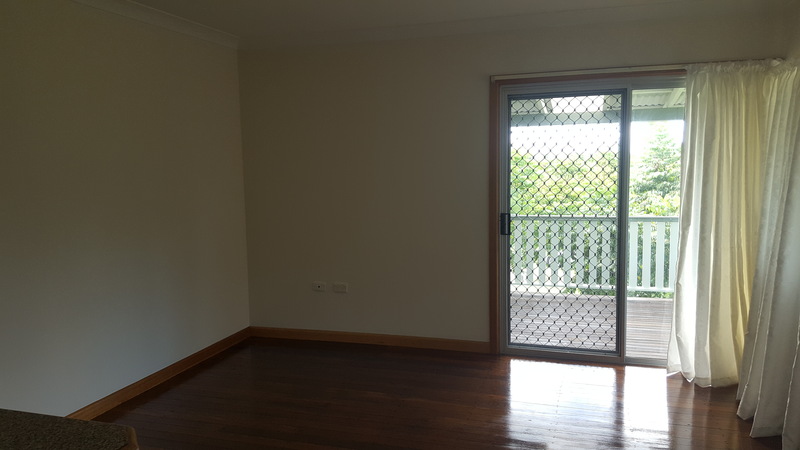 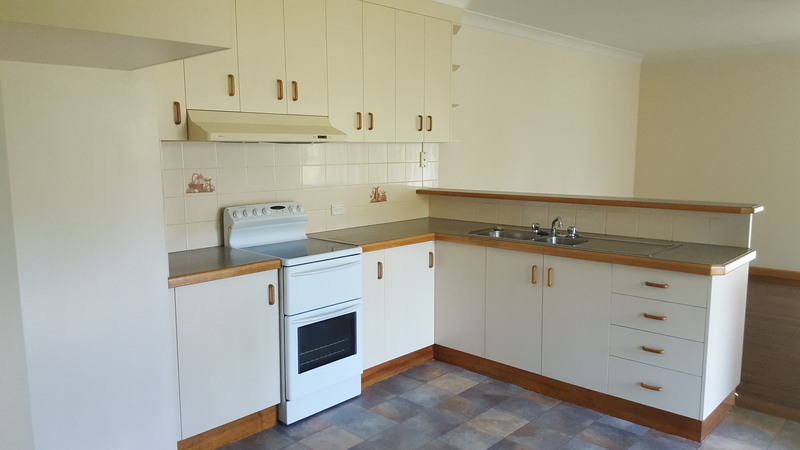 Take advantage of this 3 bedroom queenslander with wrap around verandahs, extending your living space from the kitchen and dining room outdoors to enjoy the summer breezes. 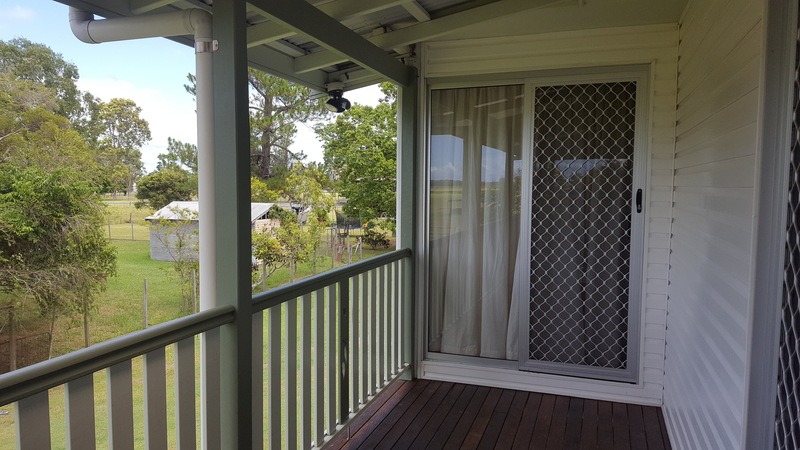 The master bedroom has built-in wardrobes also opening onto the timber verandah. 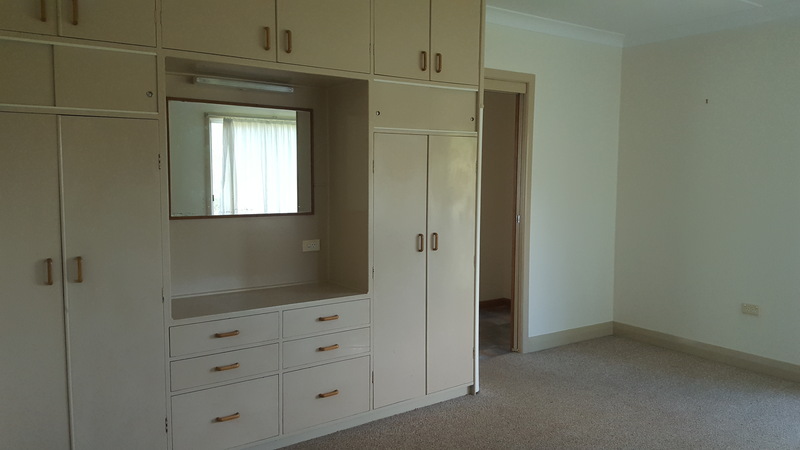 Plenty of storage in the living areas. 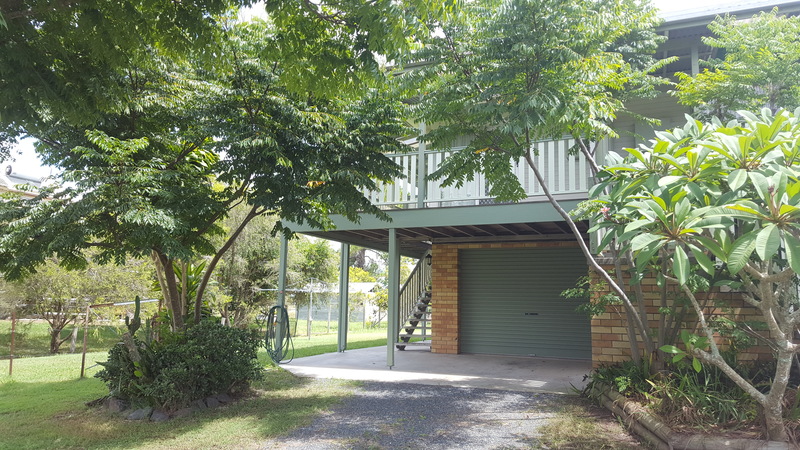 2 garages and large yard. 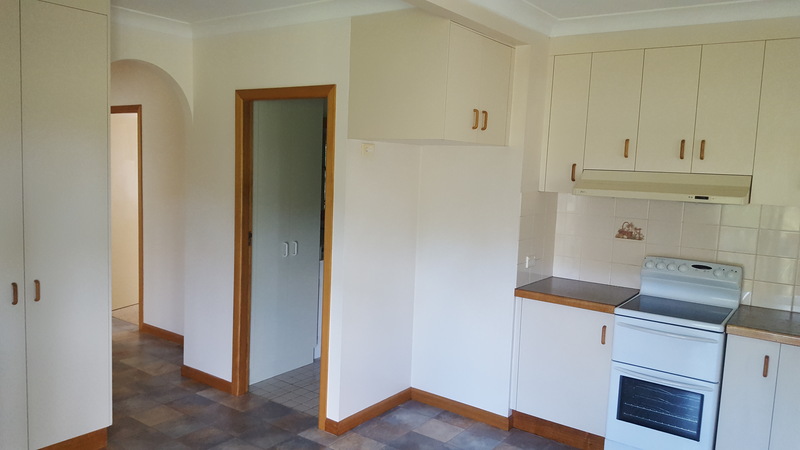 Recently painted throughout and ready for you to move in.